Miss Jennifer Lawrence // #1 Fansite for Academy Award Winner, Jennifer Lawrence! 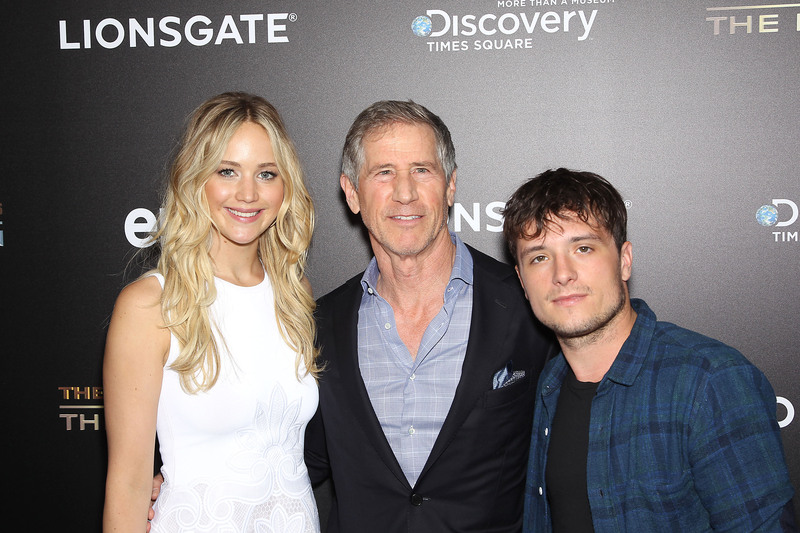 » Blog Archive » [HQ] Jennifer attends VIP event for ‘THG’ Exhibition! [HQ] Jennifer attends VIP event for ‘THG’ Exhibition! Jen attended a VIP party celebrating the opening of ‘The Hunger Games’ exhibition in New York. Alongisde cast members, such as Josh and Willow. Jen also met with some fans for the Make a Wish foundation. HQ photos have been added.